May « 2012 « Central Australian Art Society Inc. Check out the CAAS Noticeboard for the latest posting. Member, Carol Adams is running a colour workshop at the Over 50’s Club and you might like to participate. 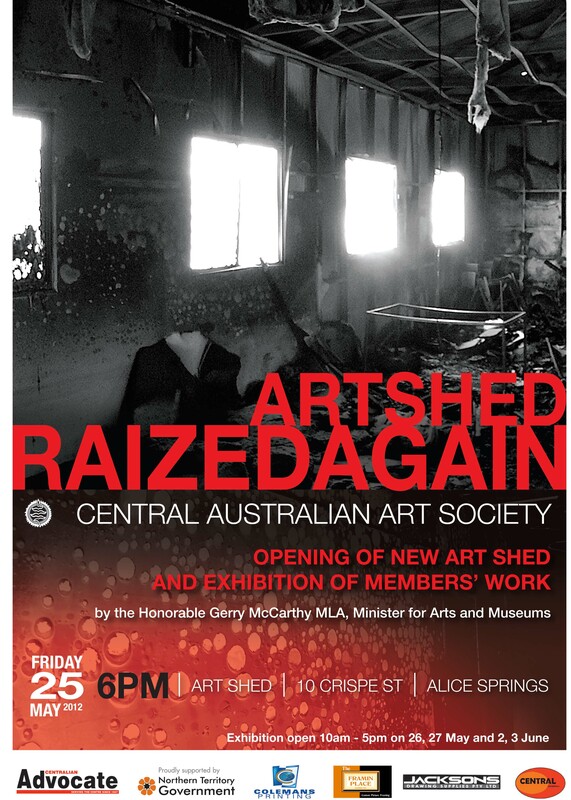 Also, keep your evening, Friday 25 May free to attend the Opening of the Art Shed at Crispe Street. 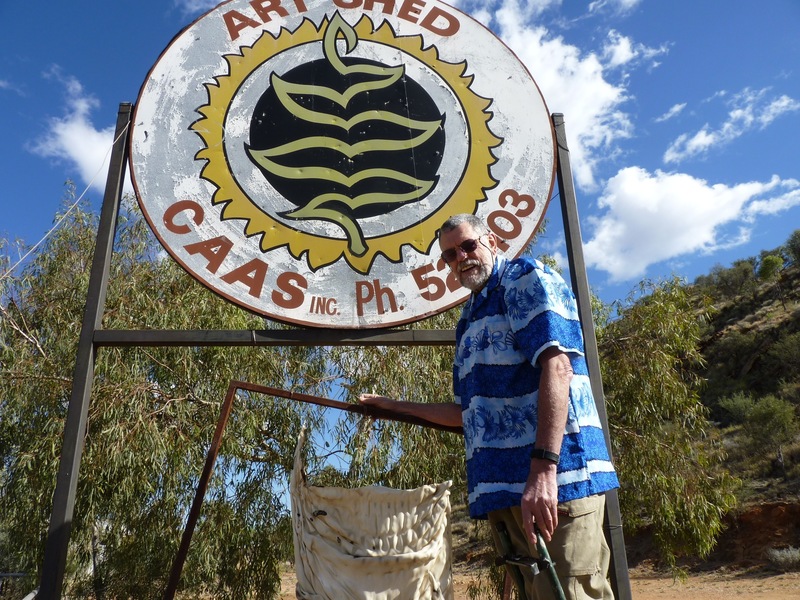 It’s a big event for Art in Alice Springs.